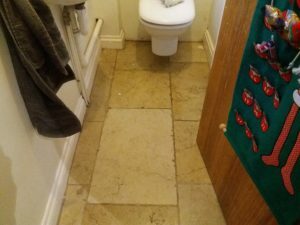 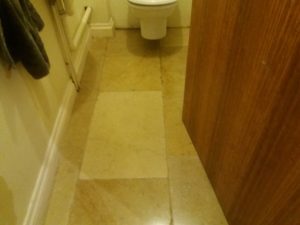 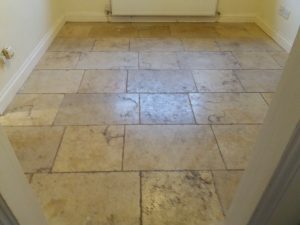 This stone floor was looking rather grubby and dull. The grout lines had become ingrained with dirt and so too had the stone. 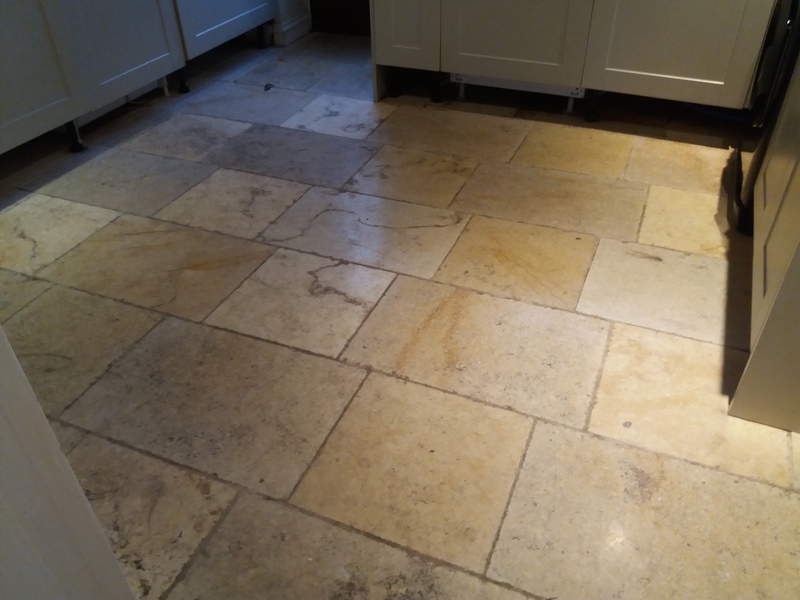 Using our stripping and deep cleaning processes including cleaning all grout lines by hand, we gave these floors a new lease of life! 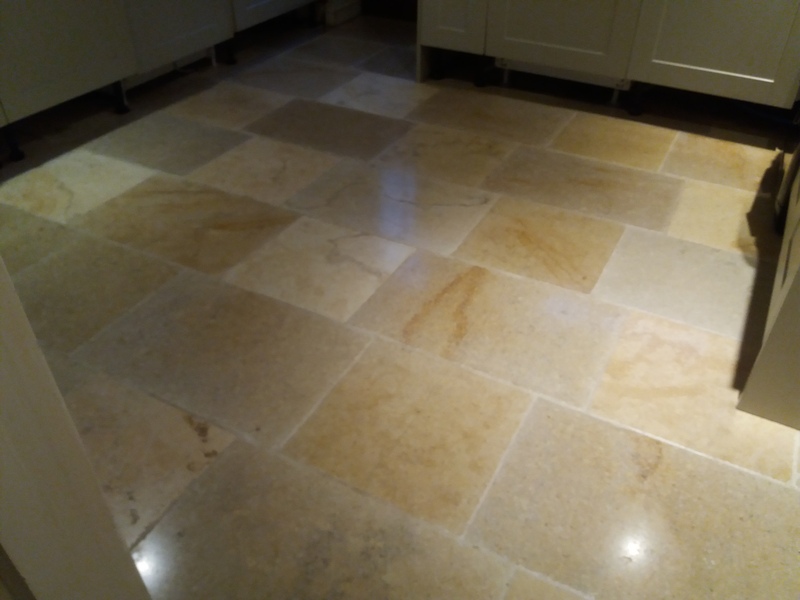 The natural colours and markings within the stone were really brought out and after applying the seal, the colours were enhanced and the floors looked gorgeous and had a lovely soft sheen! 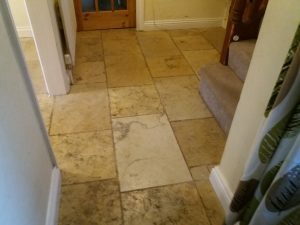 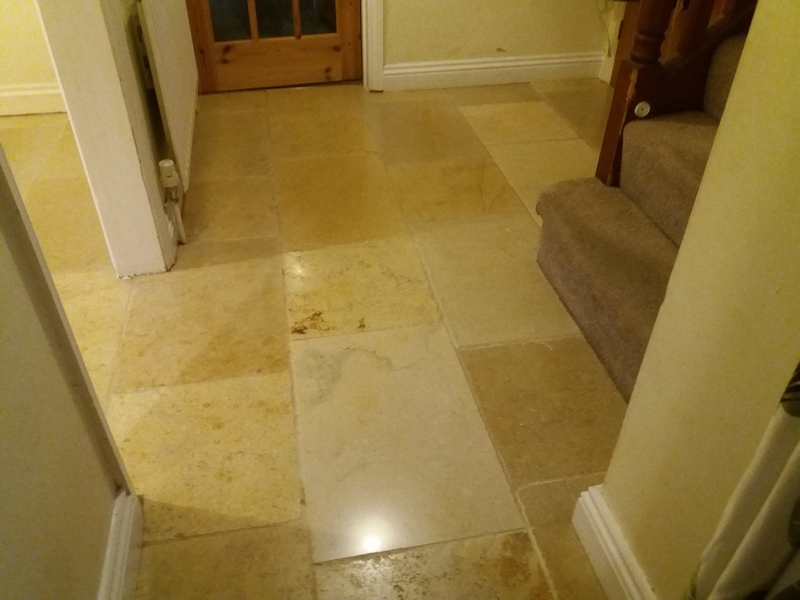 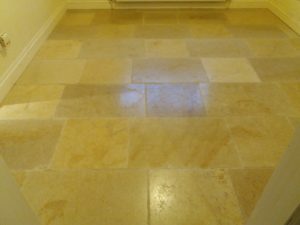 If you would like a quote for your stone floor cleaning in the Cotswolds, give us a call on 0800 020 9199.